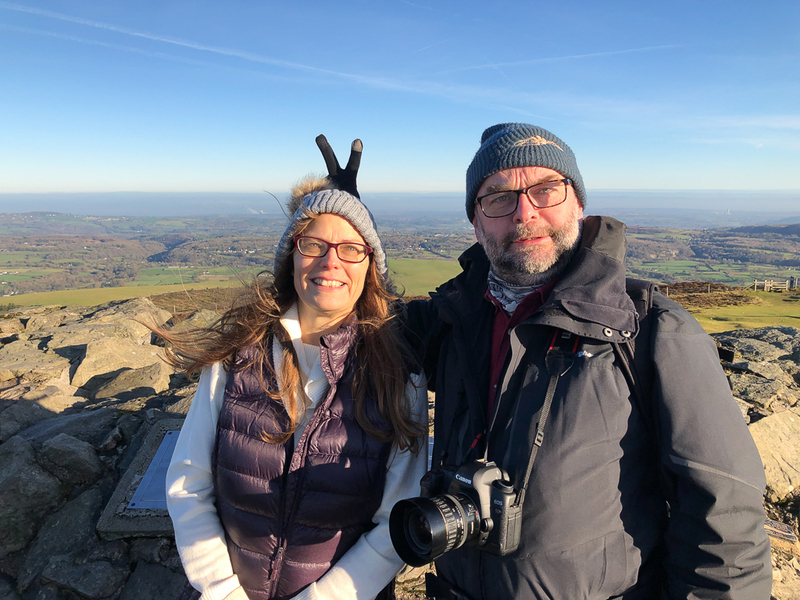 I made my 31st consecutive Christmas Eve ascent of Moel Famau earlier today, accompanied by Carolyn and her clan. I made my 29th consecutive Christmas Eve ascent of Moel Famau earlier today. I made my 28th consecutive Christmas Eve ascent of Moel Famau earlier today.